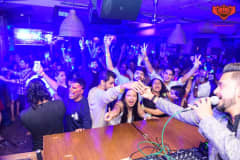 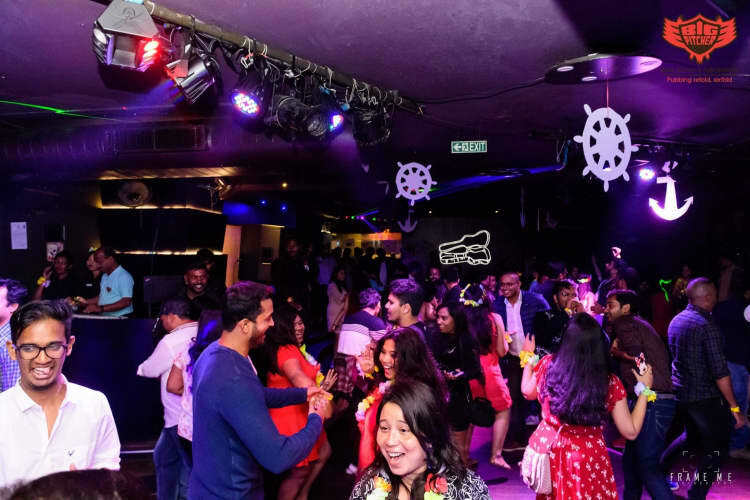 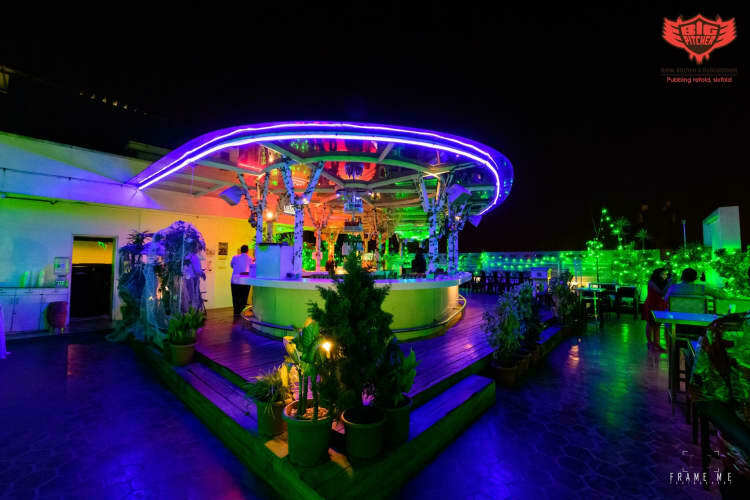 EDM Recharge promises an extraordinary Saturday evening of dance, fun, craft beer, zany cocktails and grooving at Bangalore’s most spectacular pub. 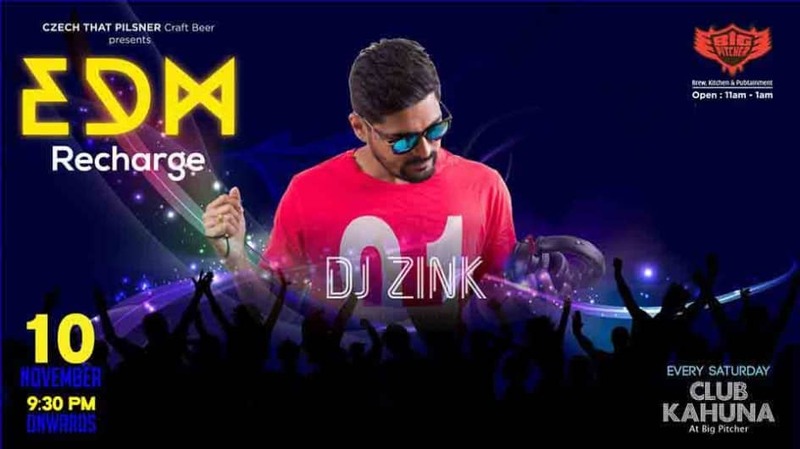 Make your Saturday special and be there at EDM Recharge. 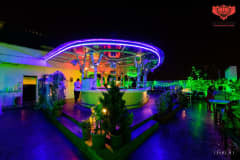 Club Kahuna by Big Pitcher is Bangalore’s favourite brewpub with an intoxicating array of beers, cocktails and drool-worthy global culinary masterpieces. 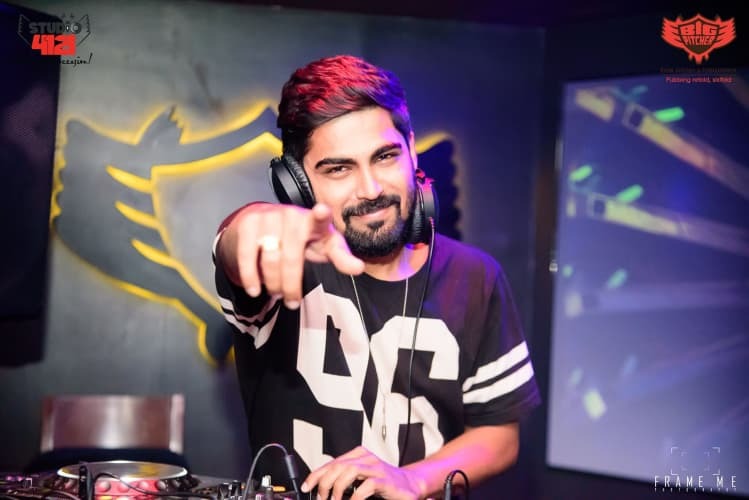 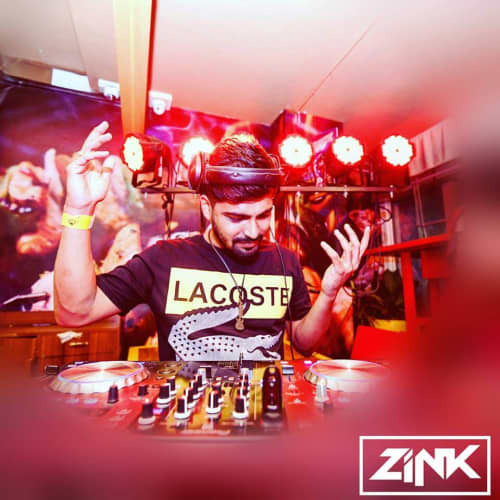 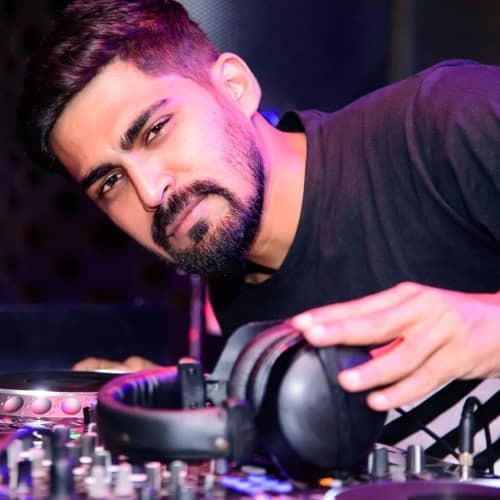 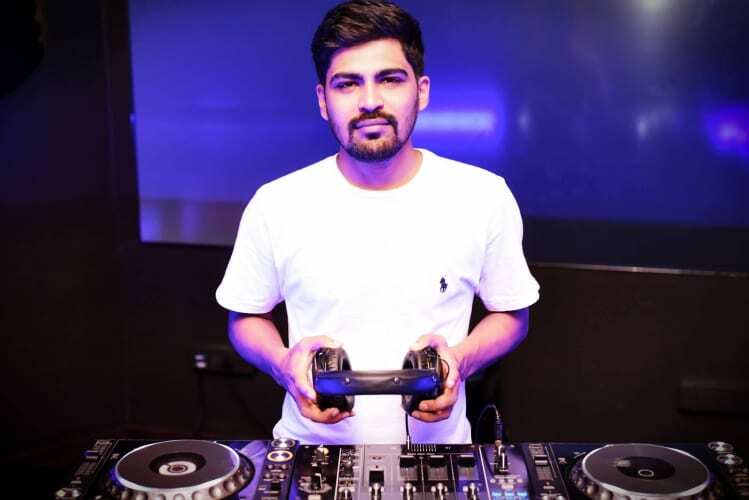 Performer - DJ Zink from Bangalore plays EDM music.